I was really excited for this issue this week, after reading the 1st issue of this series last week! This was my first time dealing with subscriptions and release schedules and all of that, so this was one of the first issues that I actually had to wait a while to get (and a while meant…maybe 5 days? It really wasn’t long) after only getting a taste of what the series was going to be. 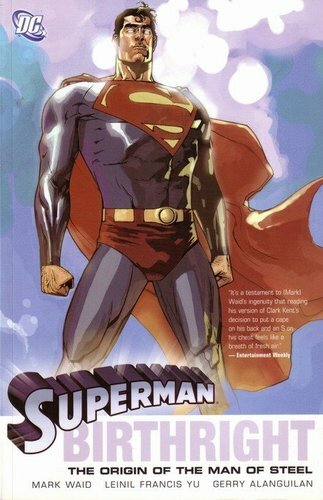 Art wise….well, I liked the first two or three pages. When Emma was by herself and just talking to herself, the artwork was beautiful. And then Scott turned up and the conversation started and the artwork slowly deteriorated…or at least that’s what it felt like. Each successive panel just got messier and messier. There were a couple of panels in there that seemed to go back to the finish of the first few pages, but it never felt like it lasted…until the last page reveal, and that one page was done well. Story-wise, this felt like filler and set up for the next issue. 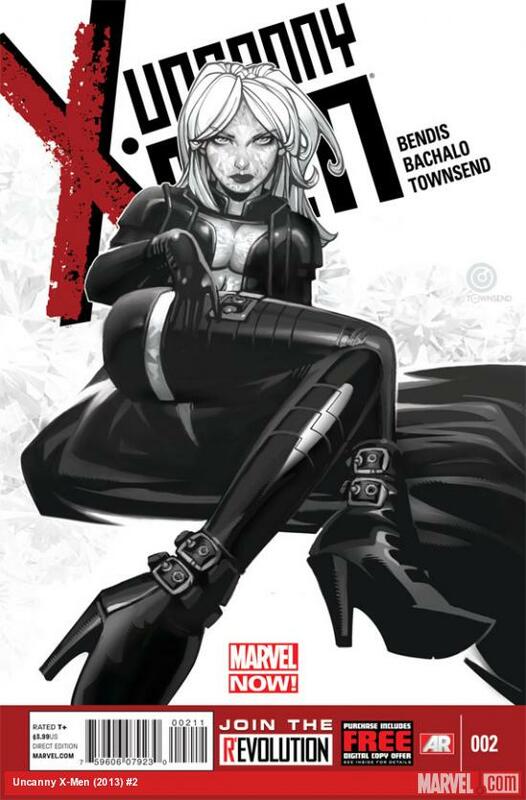 I mean, we got to see a lot of Emma Frost at the beginning, which I found nice – seeing as I know nothing of her character and her relationship with Scott, it kind of acted like a primer for me. I was glad for it! From there, though, nothing much really happened. We had an intro to the school and the new students, a quick recap of the sentinels, a (kind of funny) gag with ball-pop boy knocking everyone over, and then we’re off to Australia to visit families to let them know their kids are alright. Of course, the big reveal (and probably a major plot point for the next story) pops up (or should I say down?) in the very last page. And that will make you excited for the next issue, more than anything that actually happened in this one. And no, I’m not going to say what it was this time…I’m actually trying to be sensitive to spoilers this time around, since the issues are newer…though trying to not say something is really hard! I think I need to start getting used to filler issues – when you’re in a medium where your story has to be told in such a segmented way, they’re kind of inevitable (unless you’re REALLY good…and then your fillers don’t really feel like fillers). They’re not my favorites…in fact, I don’t really think they’re anyone’s favorites…but they serve their purpose and hopefully bring us up to more interesting stories to come! Okay, this was a really good opening issue! Start off with a mystery figure in a super-secret SHIELD interrogation room, one whose face you do not see. This mystery figure proceeds to tell Maria Hill about Scott Summers, what he’s doing, why this is something they have to be concerned about, and exactly how they need to go about stopping him. This was a wonderful work of storytelling, mixing the conversation and exposition of mystery man with the action that this new team of X-Men is going through when they show us the fight in San Diego. The exposition wasn’t too much, and it was all interesting and informative (especially if you haven’t read All New X-Men). The fight was interesting (though…Sentinels? Anyone care to explain what they are? And why they are such a big deal?) and the two blended together very well to give you a good idea of what’s going on and what you need to know. Now, one question that I’m sure I’m not the only one asking…what’s with the sudden costume change? I mean, it is a new title, yes, so they can certainly make new costumes…but if this is supposed to be tied in with All New X-Men, does that mean we’re going to see these costumes over there as well? Or are these just for this series (which would be really weird…) They’re old costumes were fine…so what’s the need to change? The mystery man was Magneto, who is rather angry with Scott for killing Xavier and taking away his powers (though, if All New X-Men #3 holds water here, I’d say it’s the latter that’s really getting to him.). 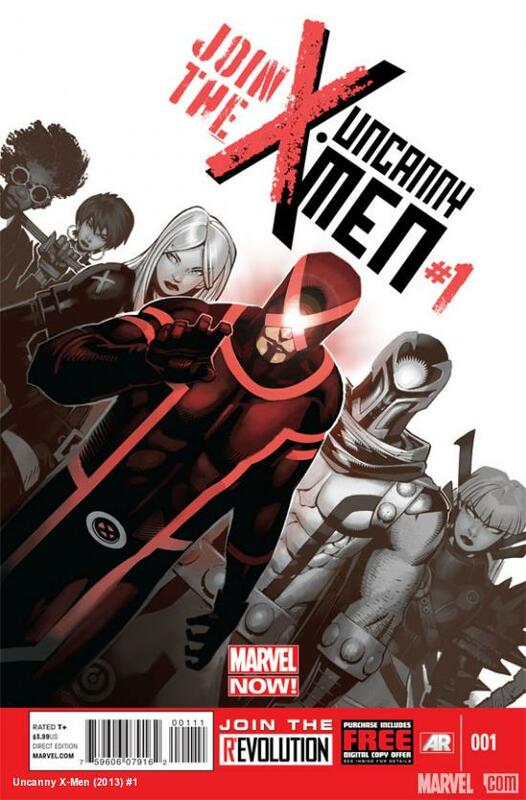 All I can think is how interesting this is going to get – Cyclops has a mole on his team. A rather big mole, who is not at all happy with him.